The Washington Recovery Alliance formed as a response to the lack of an organized voice advocating for recovery issues in Washington state. A more detailed description of our advocacy priorities is available here: WRA 2018 State Legislative Priorities. 2017: In partnership with other organizations, the WRA successfully advocated for $26 million in state funding to extend inpatient substance use disorder treatment stays beyond 15 days for clients receiving Medicaid. 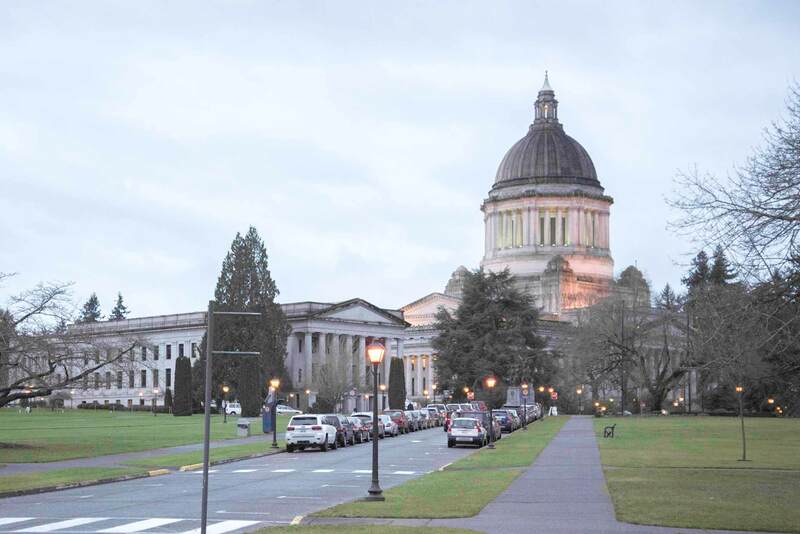 2016: The WRA initiated the state’s inaugural Recovery Advocacy Day on January 26, 2016. In that first year, the WRA led advocacy efforts for the successful passage of Ricky’s Law, landmark legislation which created a crisis treatment system for youth and adults with life-threatening addiction. Information for friends and family about how to use Ricky’s Law is available here.